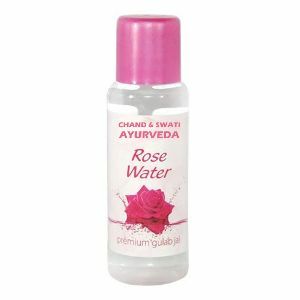 Chand & swati ayurveda (third partycontract manufacturing) rose water is a natural moisturizer imparts glamour & glow to the skin of all type being a deep conditioner. 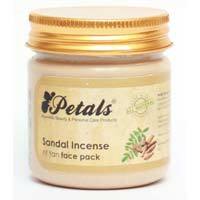 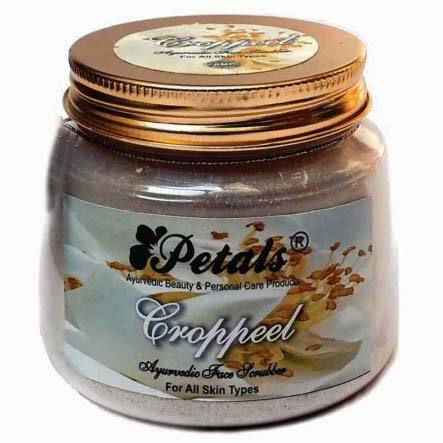 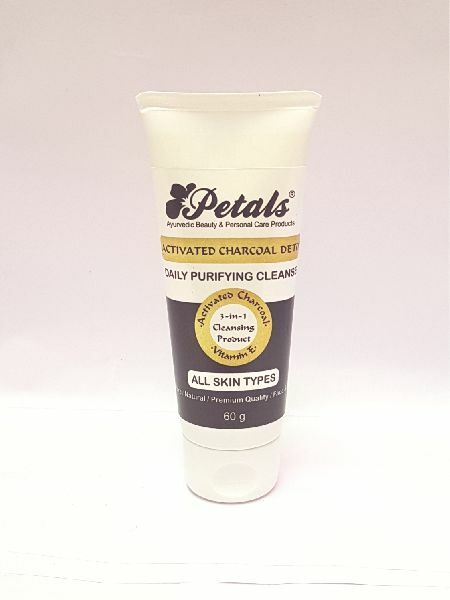 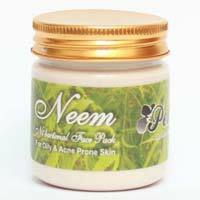 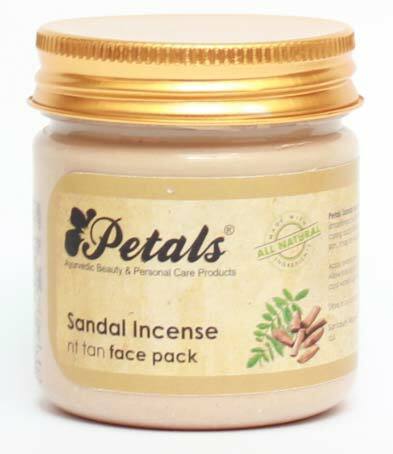 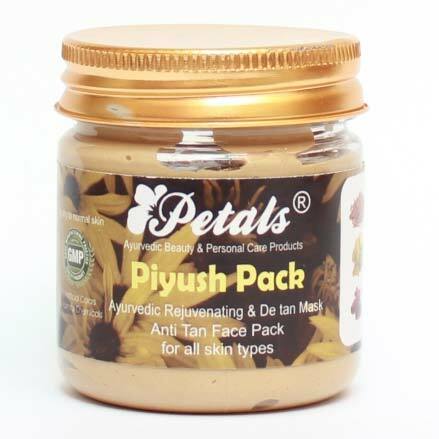 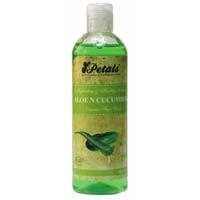 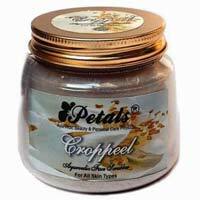 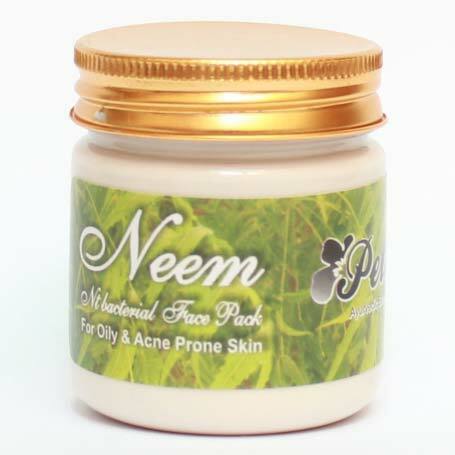 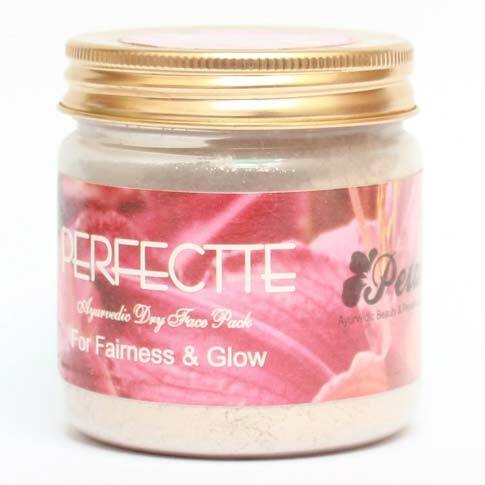 it removes breeze & pollutants from the skin. 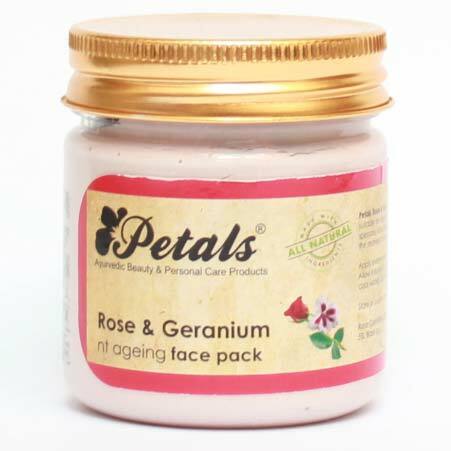 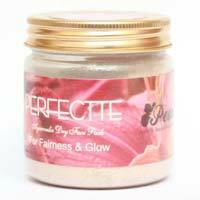 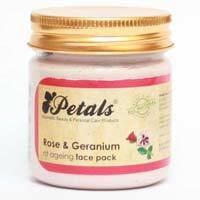 This rose water is a mild antiseptic & anti acne.